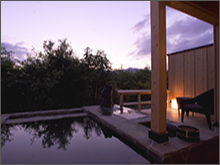 An exclusive chalet, near the charming and traditional samurai town of Kakunodate, the Wabizakura Inn is the place to escape from daily life. 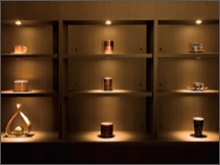 With a combination of Japanese and Western influences, each of our ten rooms is distinctly unique. 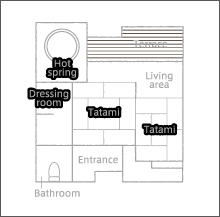 Each room features its own private, free-flowing hot spring spa and terrace with both tatami and living room areas. 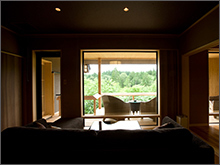 Suites include Japanese style futons or western beds. 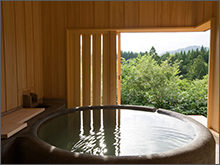 Just a 10-minute drive from Tohoku’s little Kyoto and famous samurai village, you can enjoy both a luxurious get away and a traditional Japanese experience. 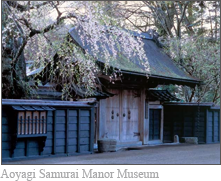 In spring you can see Shidarezakura (weeping cherry blossoms) along the Samurai Street. 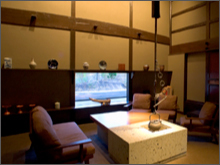 Guests staying at the inn enjoy complimentary entrance to the Aoyagi Samurai Manor Museum. *Please ask the staff in advance or when checking in to add your name to the museum guest list. 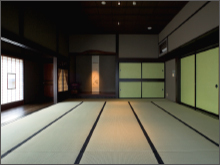 The main building is a 200 year old house relocated from Iwate prefecture. With its traditional thatched roof, it boasts the beauty and décor of rustic Japan, alongside antique furniture from the esteemed Aoyagi Samurai Clan. means modest cherry blossom, a symbol of strength and kindness. 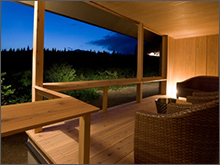 The inn was named for the love of nature and its peaceful surroundings. 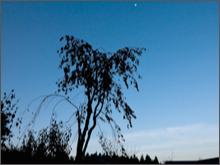 Perfect for star-gazing, our area, Kadoya, is known for its clear skies, virgin landscape, and nostalgic history. 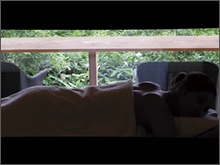 *Massage and Oil treatment requires reservation at least 3 days in advance. Kaiseki Japanese traditional multiple course meals. 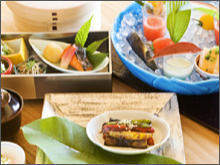 Our restaurant boasts a 2 michelen star chef from a Tokyo restaurant who cooks organic meals which are delicious and healthy. 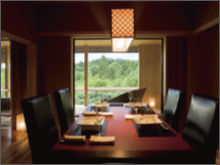 We take pride in our variety of rooms: Royal Suites with a dining room, Japanese style suites and Western style suites, each unique and beautiful in its own way. 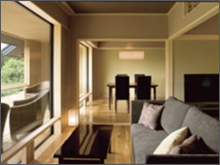 This is an example of a Royal Suite; however each Royal Suite is uniquely furnished. Each Royal Suite contains two beds. *Dinner and Breakfast will be served in the guest suite. 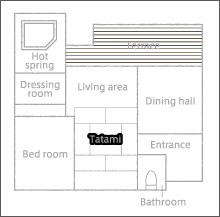 This is an example of a Japanese style suite; however each Japanese style suite is uniquely furnished. 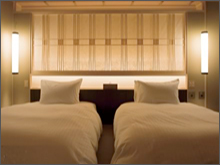 Each Japanese style suite contains futon mats. * Breakfast and Dinner will be served in the public dining room. This is an example of a Western style suite; however each Western style suite is uniquely furnished. 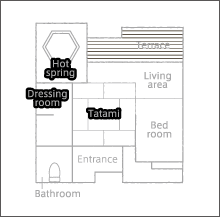 Each Western style suite contains two beds. 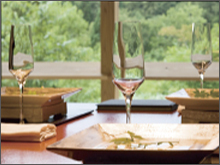 *Dinner and Breakfast will be served in the public dining room. *No smoking inside the rooms (smoking is allowed on the terrace). 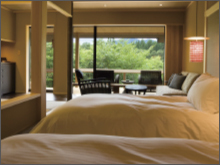 The Naotake Royal Suite and The Shozan Royal Suite. 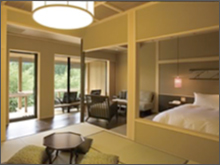 The royal suites are named after Naotake Odano, a Kakunodate born samurai and relative of the Aoyagi family, as well as Akita City born, samurai tycoon, Yoshiatsu Satake (Shozan). These samurai warriors, who were very fond of fine art, adopted the western shading method that resulted in the creation of Akita Ranga, a Dutch-style school of painting which left a great impact on the world of Western art. 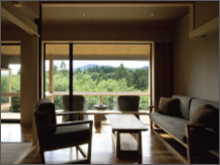 Naotake’s pioneering spirit towards art as well as Shozan’s love for foreign cultures has been incorporated in to the interior decoration of our rooms. You will also find that traditional crafts unique to this area are dotted around each room. 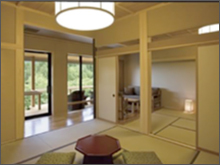 Japanese style suites and Western style suites. These rooms are poetically named after the beautiful skies of this area. 3hours and 10min from JR Tokyo Station to JR Kakunodate Station by Komachi Akita Shinkansen. 15min drive from JR Kakunodate Station to Wabizakura. We have a free limousine service (15min ride) from JR Kakunodate Station (reservation required). An hour flight from Haneda Airport in Tokyo to Akita Airport. Approximately 50mins by Taxi from Akita Airport to Wabizakura. Akita Airport Liner shuttle service available (reservation required, 2,600yen per person), approximately 60 minutes. 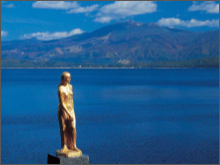 Disembark at Kakunodate and change to our free limousine (reservation required). Children are only allowed to stay in the Royal Suites. Single occupants are accepted weekdays only and will incur an extra charge. No smoking inside (smoking is only allowed on the terrace). Dinner start times: 6:00, 6:30, and 7:00p.m. (Last call for ordering drinks: 9:30p.m.). Breakfast start times: 8:00, and 9:00a.m. 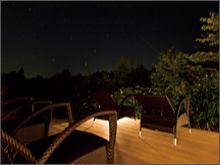 Chartered open-air bath: 3:00 – 10:00p.m. and 6:00 – 10:00a.m. (free of charge). A 30-minute bath is available, please reserve when checking in. 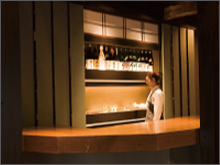 In case of late check-out or early check-in an additional 10,000yen (+tax) will be charged per hour (reservation required). 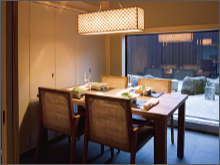 A 3,000yen (+tax) corkage fee per bottle will apply if you wish to consume alcohol in the dining room during dinner. 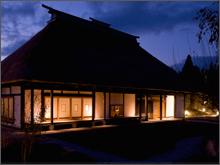 Experience the unique cultural heritage of Japan in this stately samurai residence. 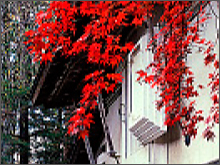 Hotel guests enjoy complimentary entrance. *Please ask the hotel staff in advance or when checking in to add your name to the museum guest list. Located at the center of the Samurai Street, it is one of the highest quality souvenir shops in Kakunodate; selling traditional cherry tree bark woodwork and local art. 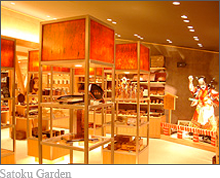 *Remote concierge and baggage room is available at the Satoku Garden Shop. 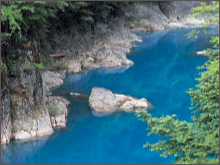 The hotel staff will notify you by Email that the reservation has been confirmed. Please allow maximum 48hours hours reply for office hours and time difference. We would like to reply to each mail carefully and individually. Cancellations made 5 to 2 days prior to your scheduled date of arrival will incur a 30 percent charge of the total cost. Cancellations made 1 day prior to your scheduled date of arrival will incur a 50 percent charge of the total cost. Cancellations made on the day of your arrival or not showing up will incur the full cost. This line is not attended 24/7. If you cannot get through please leave a message or make your inquiry via email. We are sorry for any inconvenience this may cause.